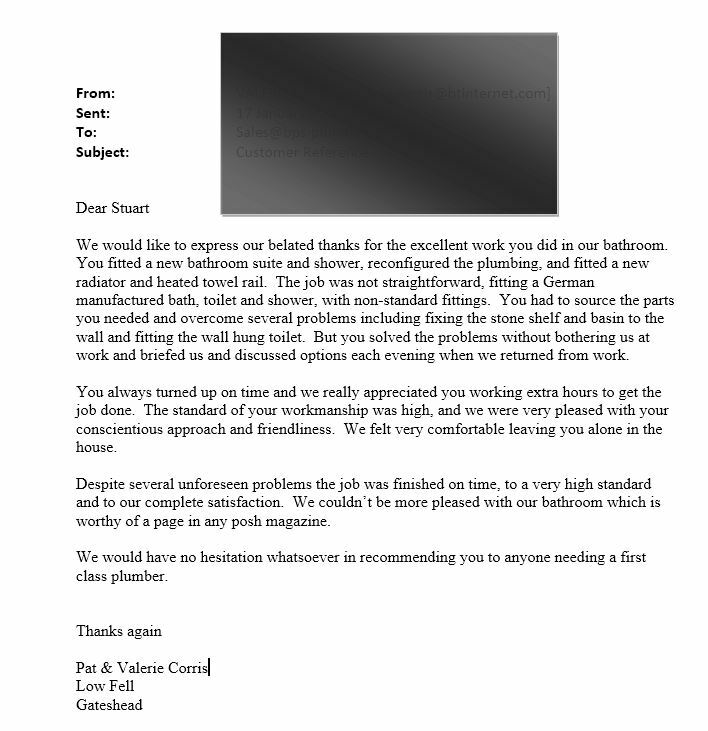 We are very proud of our rating on yell. 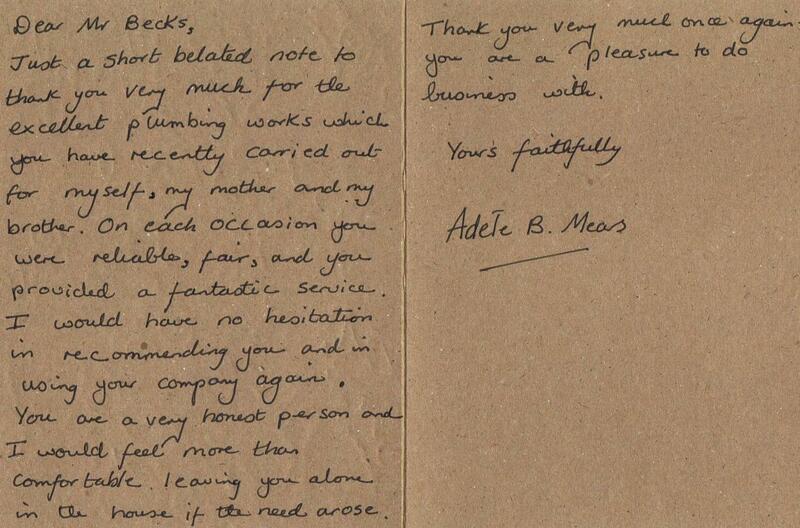 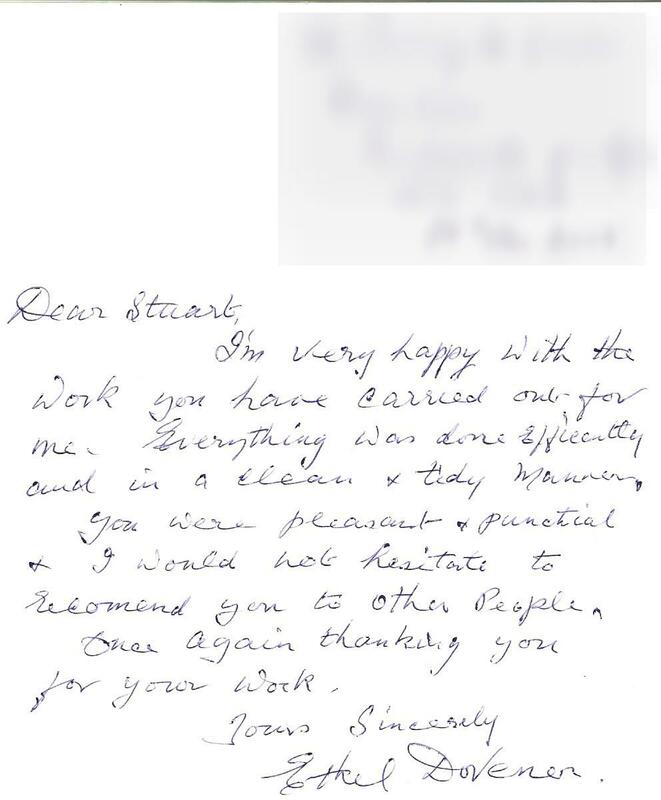 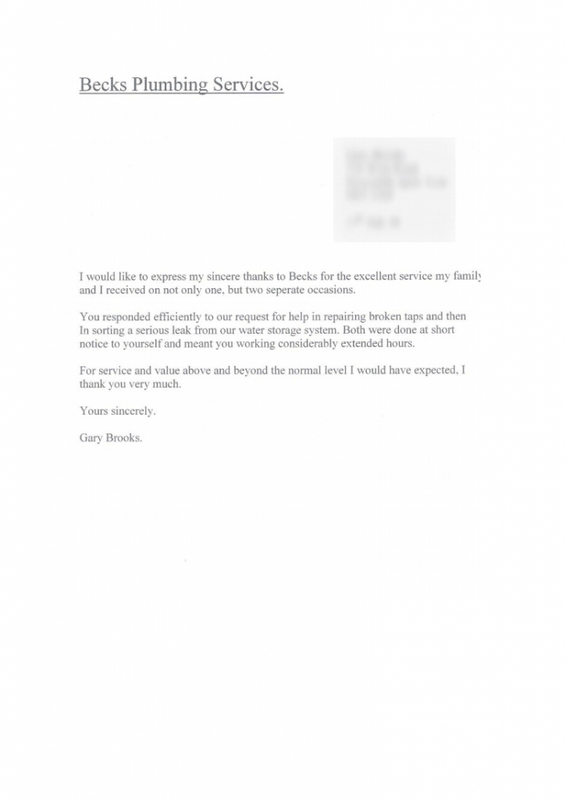 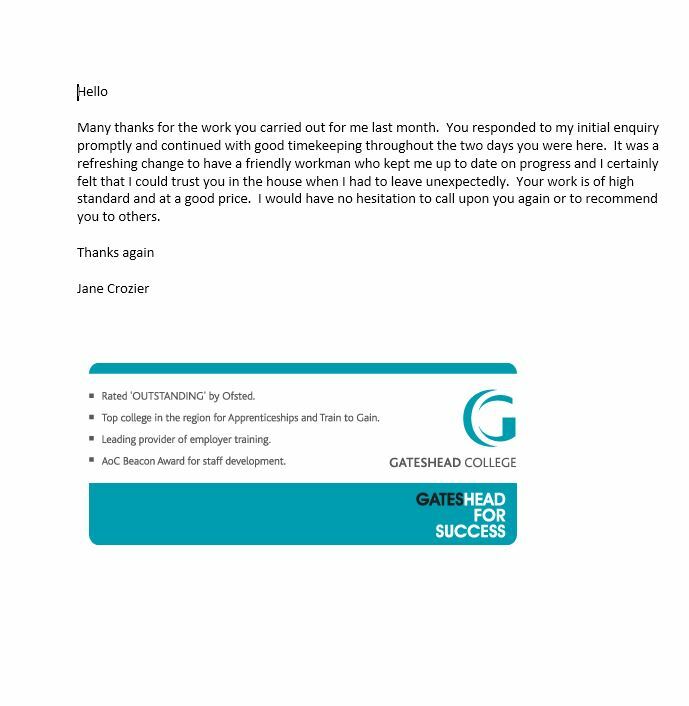 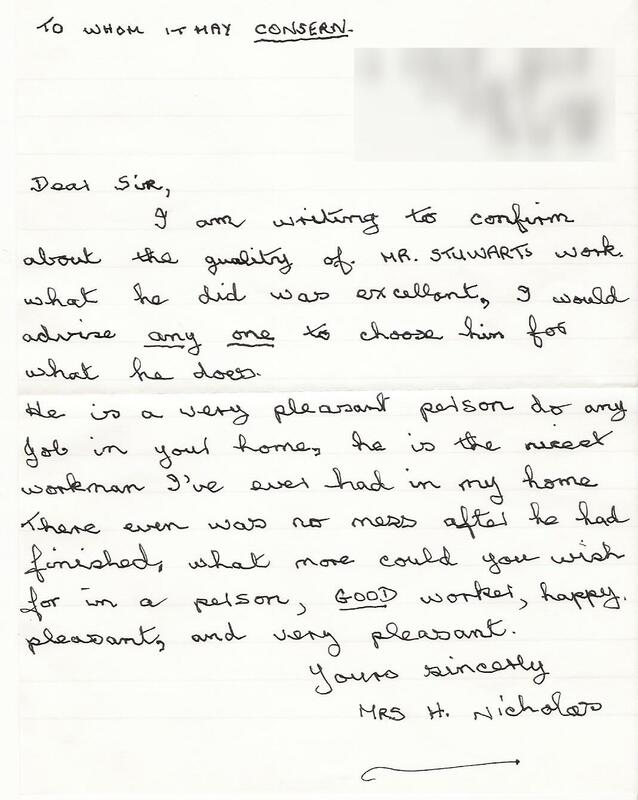 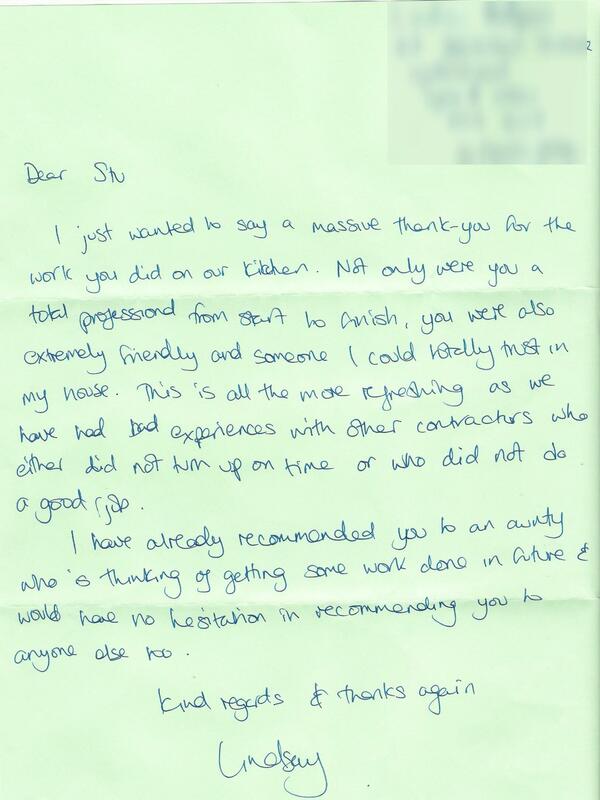 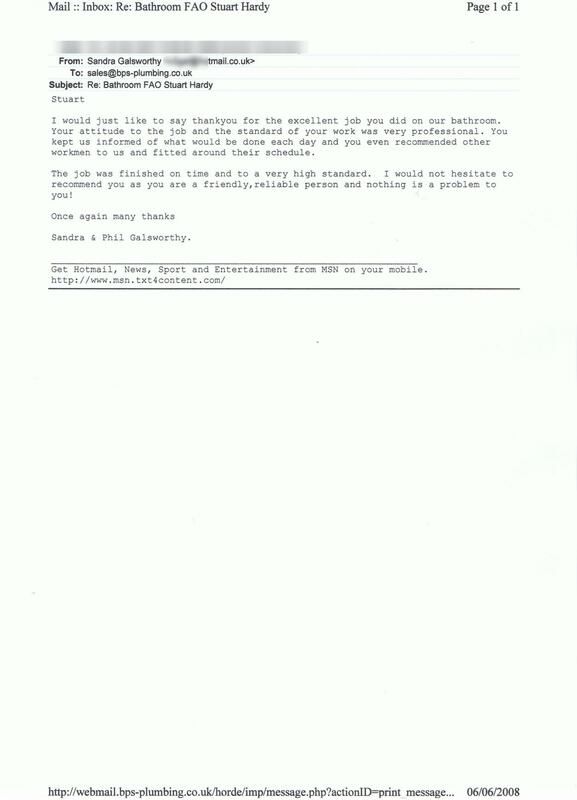 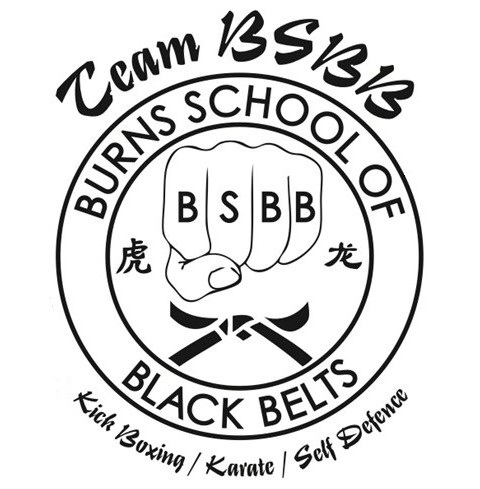 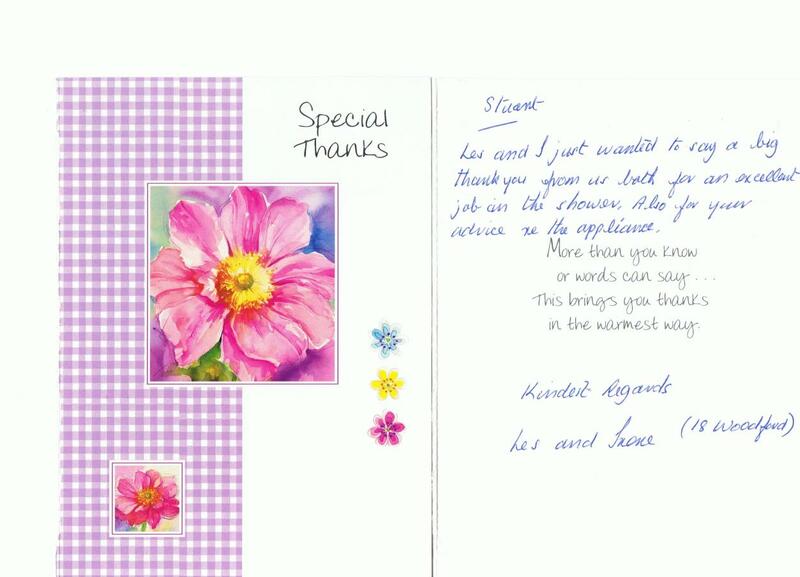 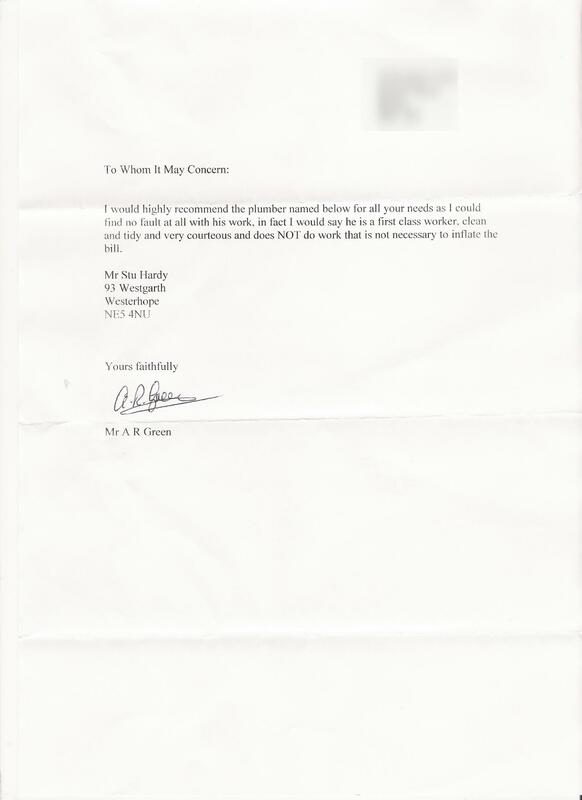 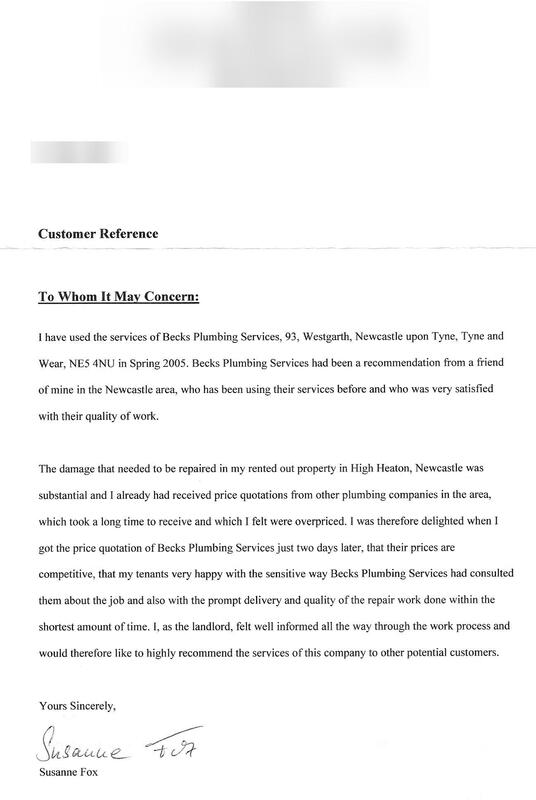 "I just thought I would write a quick note to say, thank you for the excellent work you undertook for us last month. 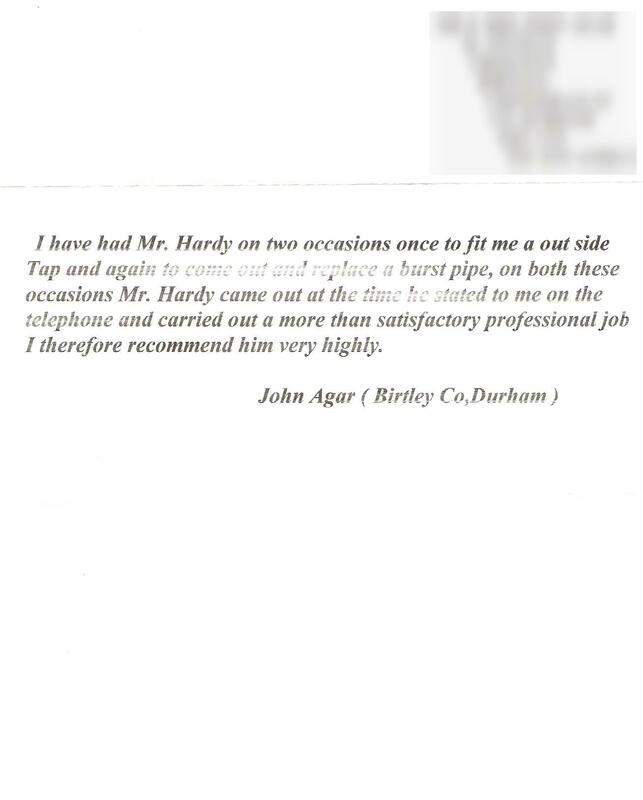 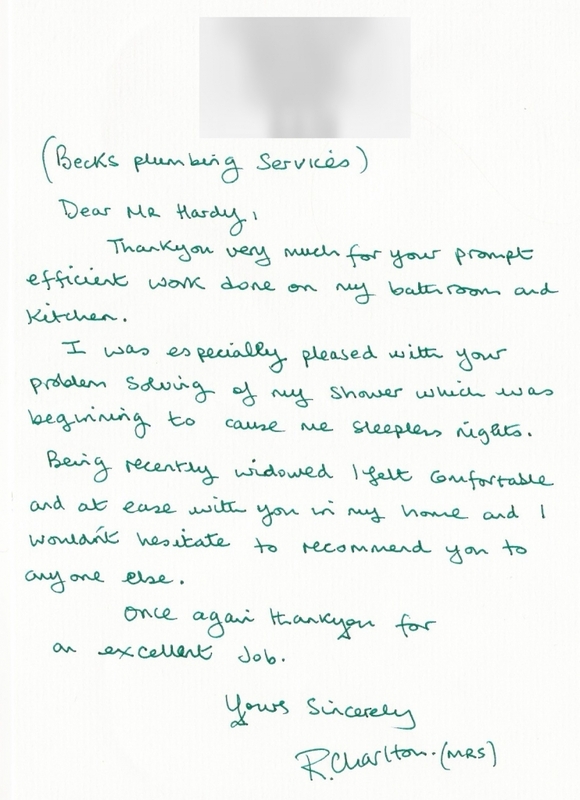 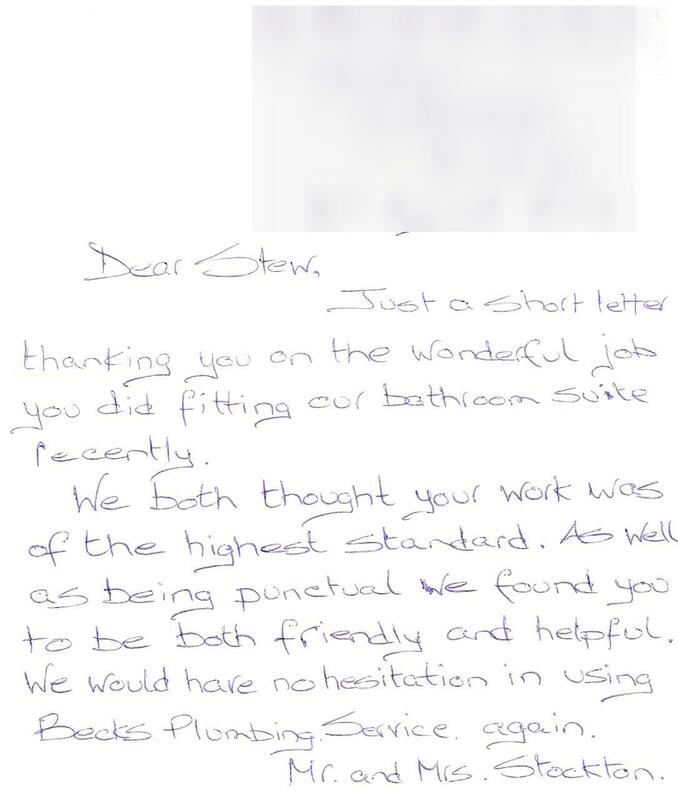 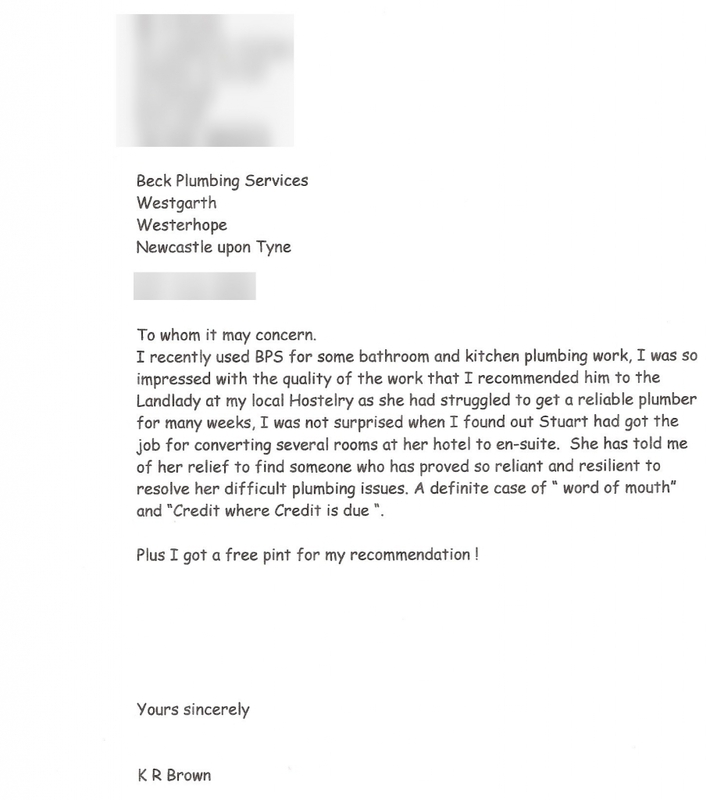 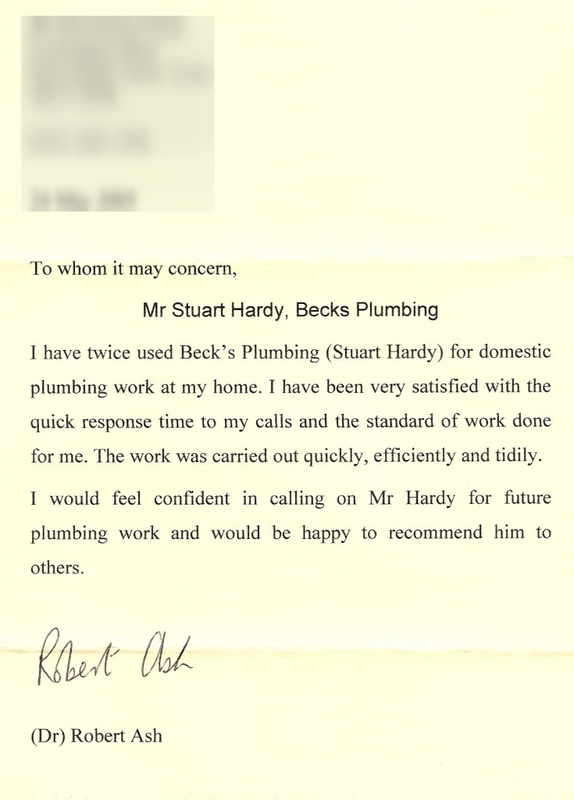 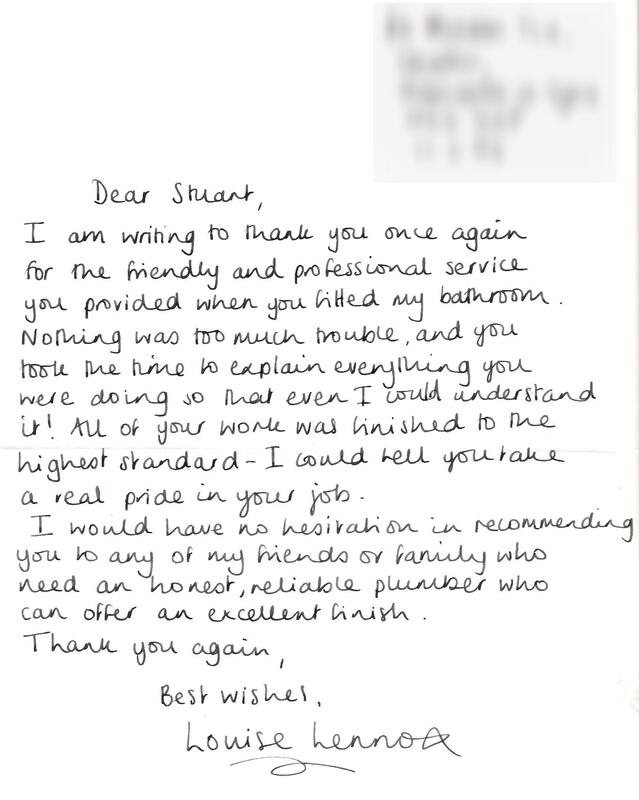 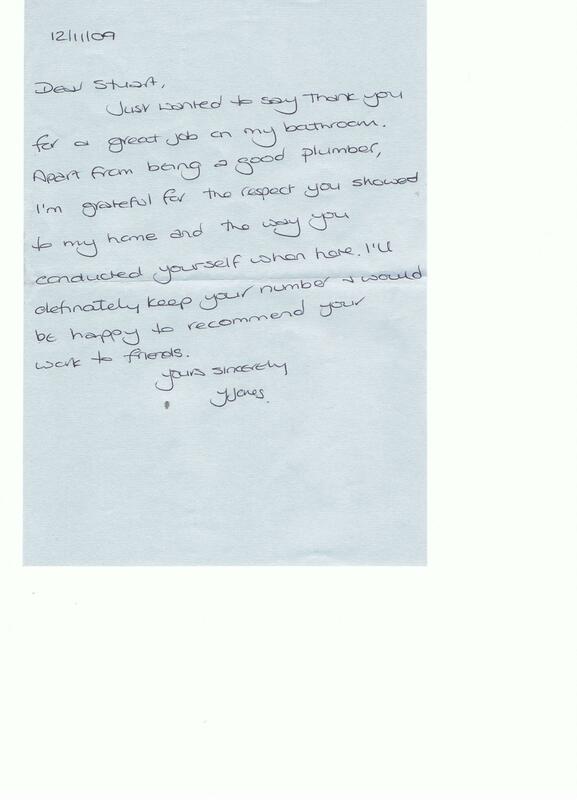 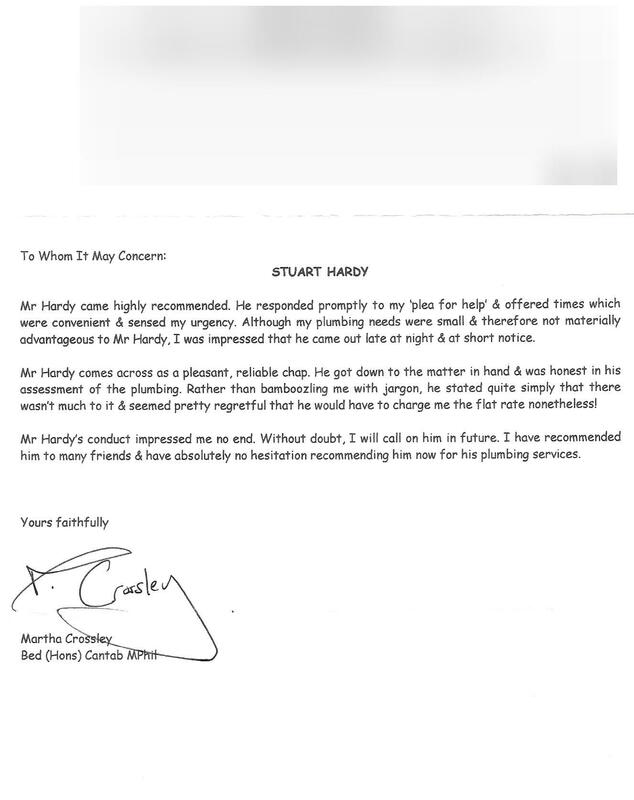 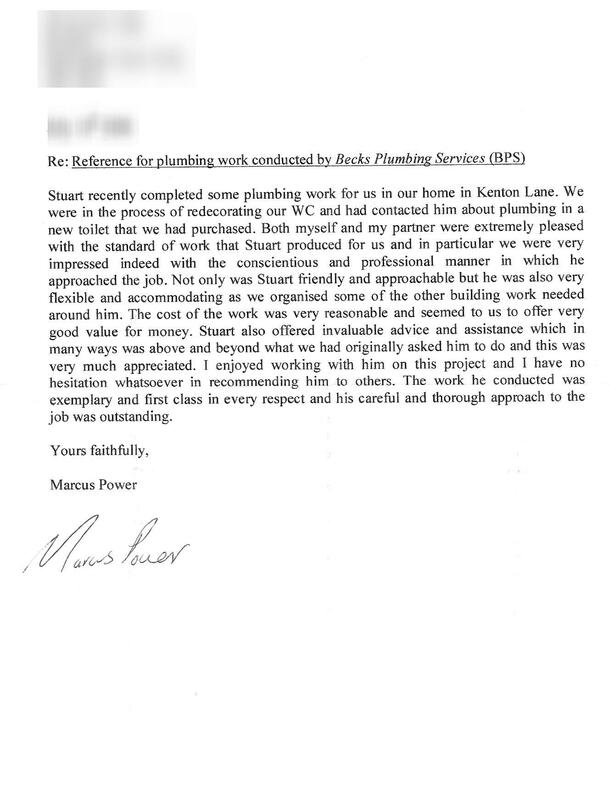 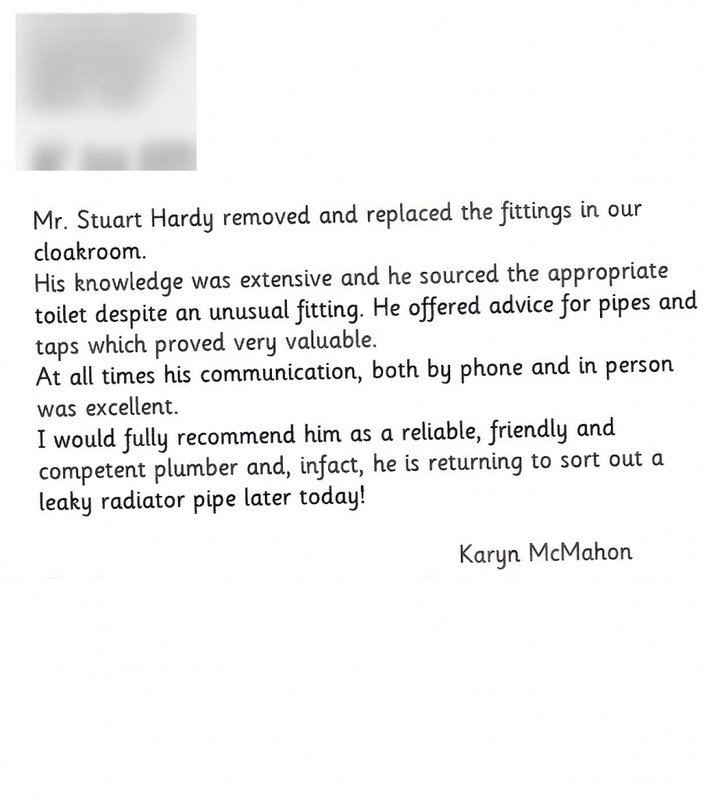 I recently used BPS for som bathroom and kitchen work, I was so impressed with the quality of hte work that i recommended him to the Landlady and my local Hostelry as she had struggled to ge a reliable plumber..
Just a quick note to say thank you for the work you carried out in flat. 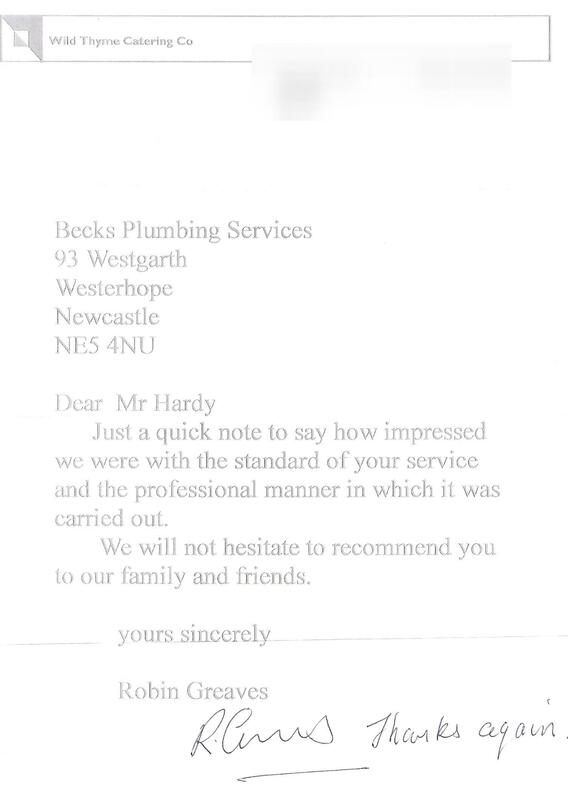 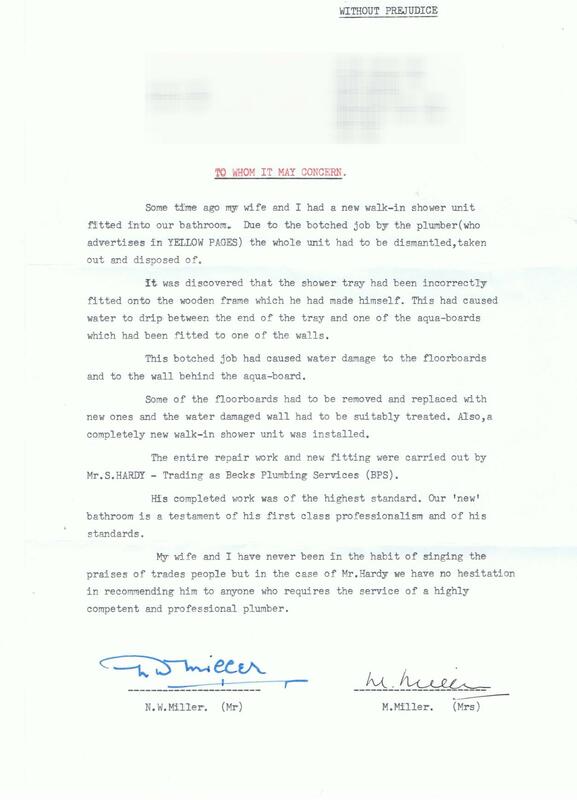 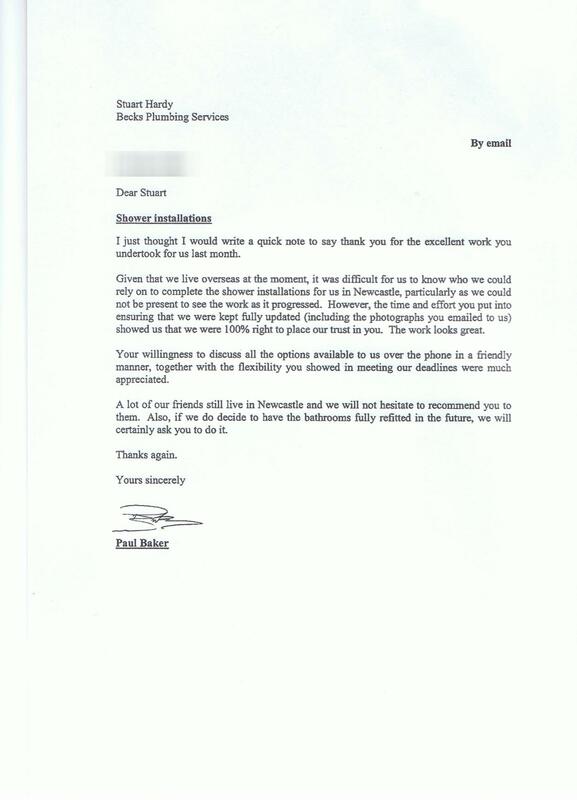 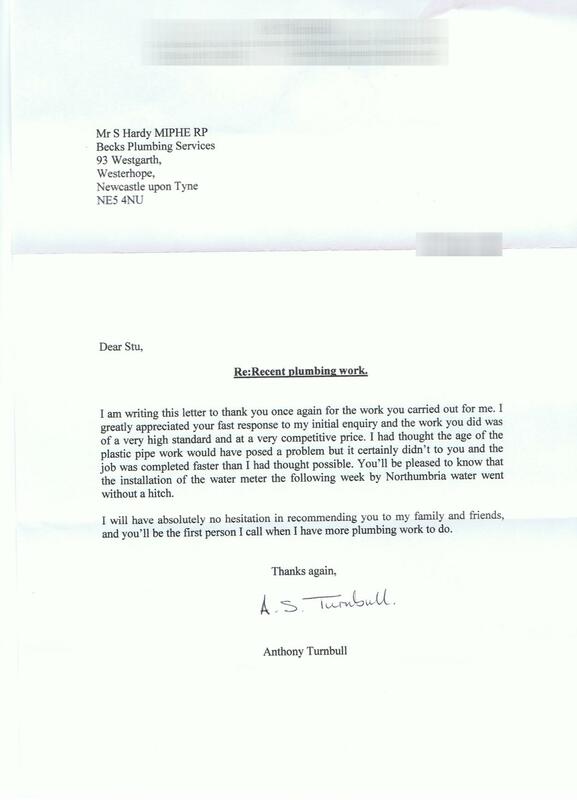 I had been let down badly by a plumber who had put my work back by 5 - 6 weeks. 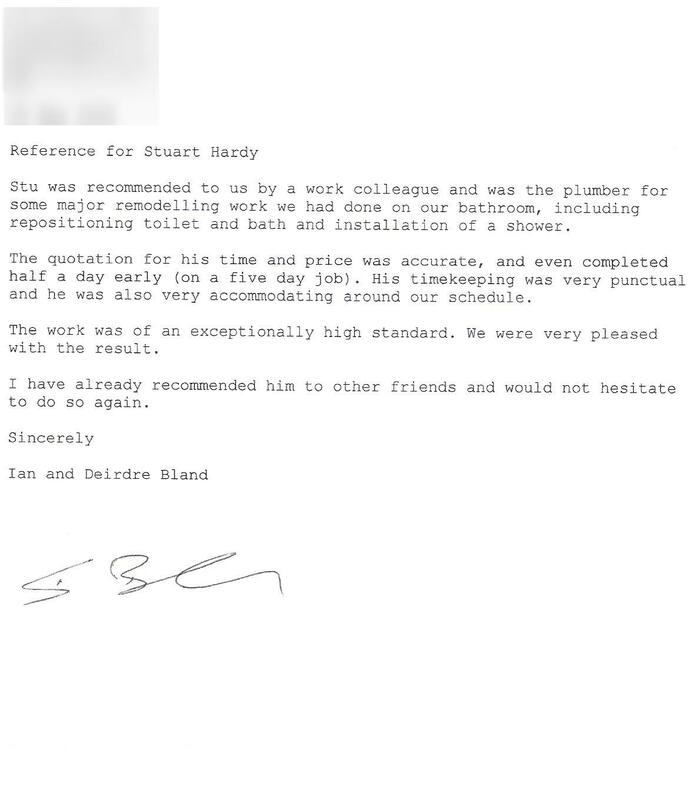 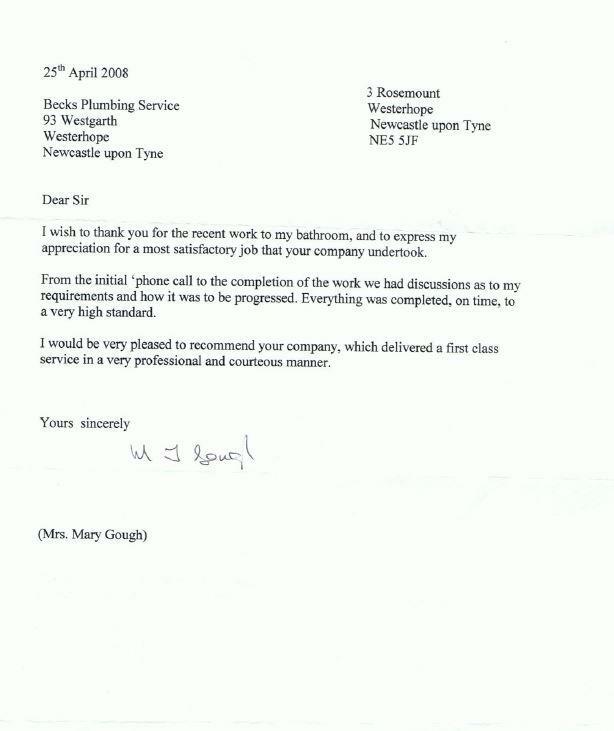 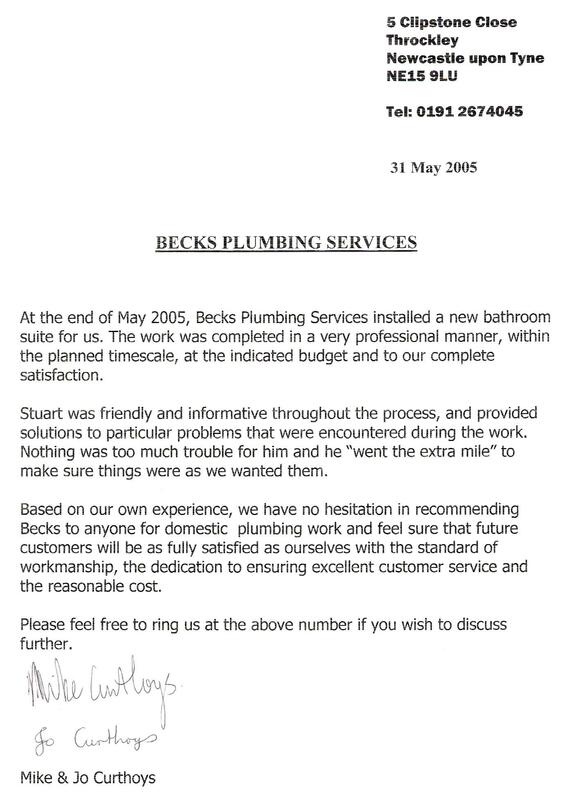 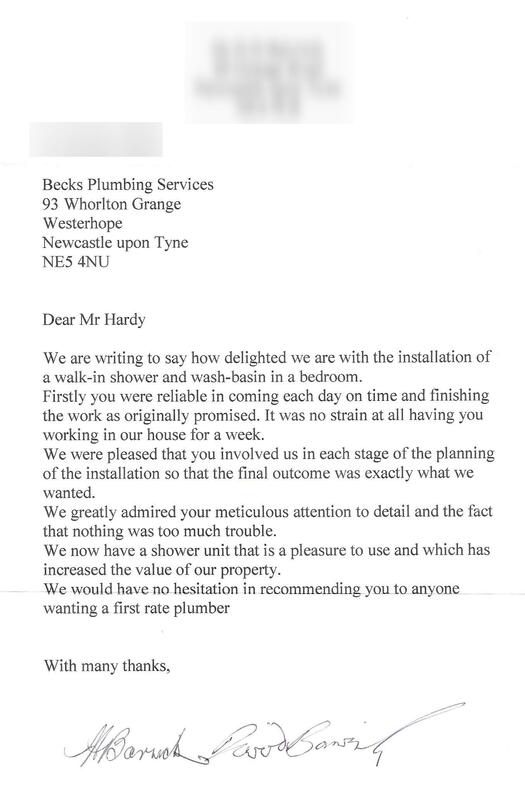 When I called you and asked for a new bathroom suite to be fitted, it was a breath of fresh air to hear someone say they would be able to do the work for me on a definite date. 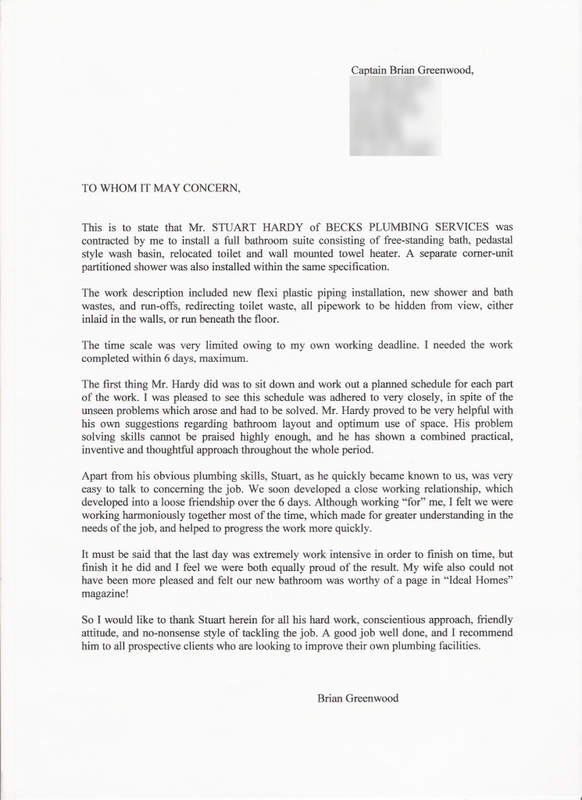 It was an awkward job but you did it. 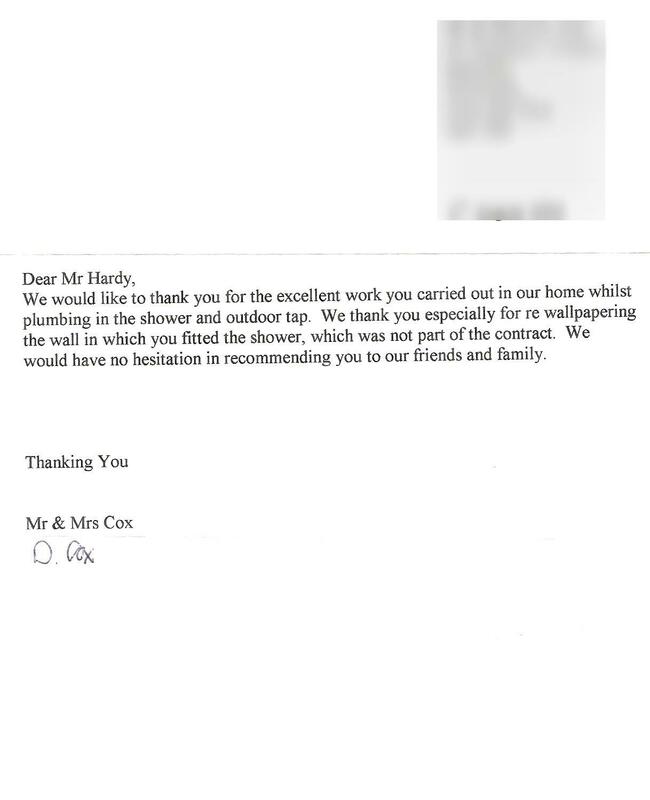 A job well done and once again, thanks.